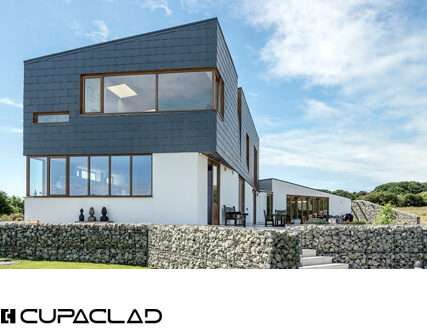 CUPA PIZARRAS has been producing the widest range of natural slate for roofs and cladding since 1892. 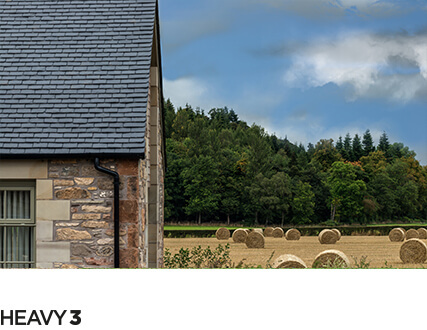 One in every three natural slates installed worldwide bears our brand. 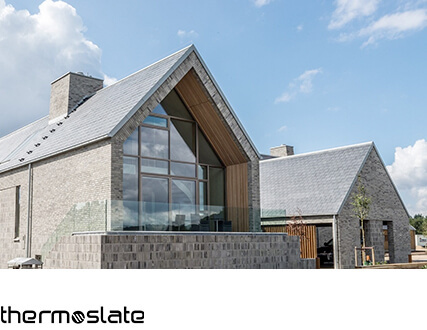 Our 16 quarries and 22 processing plants enable us to offer any kind of natural slate for roof tiles or facades, making our range of slate roofing products the most complete on the market. 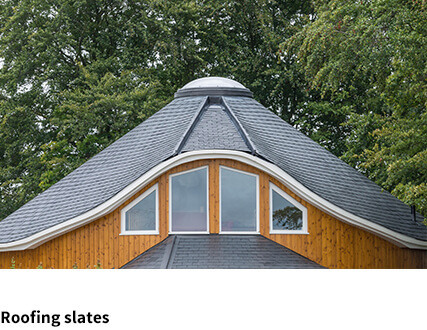 We offer roofing slates in multiple shapes, sizes, thicknesses and shades. Contact us now. We will help you choose the slate most suitable to your project.